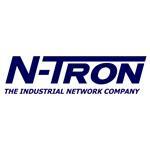 N-TRON is recognized as a market leader in industrial networking and has a comprehensive lineup of wire and fiber unmanaged and managed industrial Ethernet switches, media converters and accessories. 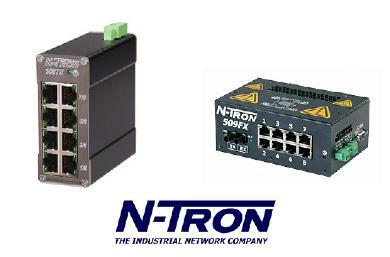 Control Components offers you the full line of N-Tron industrial Ethernet switches including the popular five port NTron 105TX and eight port NTron 108TX models. 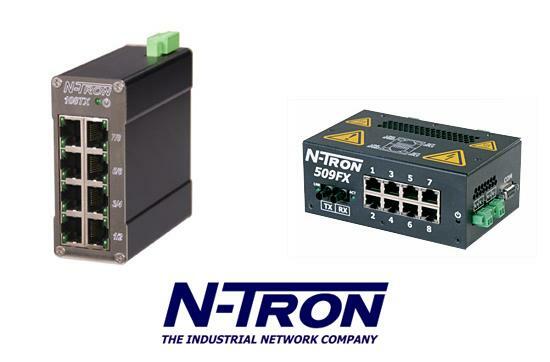 If you have questions on finding the right NTron Ethernet switch for your application please contact us and we’ll be glad to help. If you are adding a few I/O points or a new system, IO-LINK can give you a reliable, time saving solution for less money. 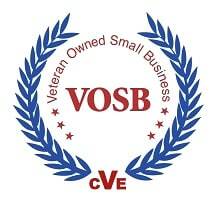 If you have any questions regarding products for industrial networks please contact us or click a manufacturer below for more information on what they have to offer.